Experiment with solar panel angles to see what is most efficient with the dual axis smart solar tracker. The sun is awesome, and so is solar electric power generation. Unfortunately, solar panels do not move! So how can they follow the sun? Well, to counter this you can make a tracker that follows the sun and allows for even greater energy production. Due to overwhelming demand, it may take up to three weeks for your tracker to be shipped. Please contact us if you have any questions or are in a time crunch. 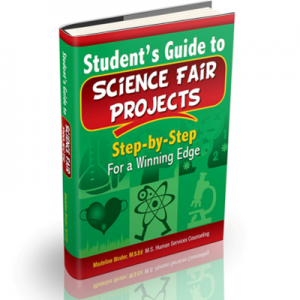 Science Fair Project Ideas – Only compare 2 variables. These are not hypotheses. Which has a greater heat source… a 60W light bulb or the sun? Which has a great heat source, the sun or an LED flashlight bulb? Which has a greater heat source, a candle or the sun? At which angle does the solar panel collect the most energy. For example, compare 2 different angles, 90 degrees and 45 degrees. Tip: Collect data while doing your experiment.